A WAY TO GARDEN is the horticultural incarnation of Margaret Roach. Advice from Joe Lamp’l: “My how times have changed,” I write in the beginning of my new-old book, “A Way to Garden,” out April 30, 2019 in revamped form a shocking 21 years after its first edition. New plants, new techniques, new knowledge, plus lots of evolving science to guide today’s gardeners, too. 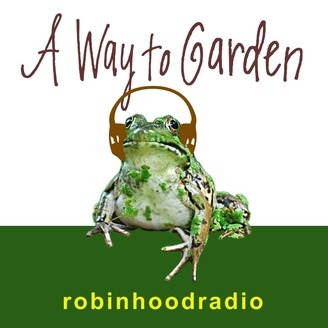 My friend Joe Lamp’l, host of the Emmy-winning PBS show, “Growing a Greener World,” has been teaching people to garden through the media for those same 20 years. We got into a chat the other day about some of the changes in that time span—about things we still do the same way and what we do differently—and we want to let you in on the conversation. Things like using peat moss (which we no longer do), or how we clean up these days to start and end the season (not so perfectly as before). How big a hole we dig for a shrub (not so big) and how we mulch, and why. And this: It turns out we both have the same horticultural “flaw” we wish we’d outgrow, but cannot seem to. Oops. Besides his TV show, Joe Lamp’l creates the joegardener.com website and companion podcast, has a big Facebook group and a new online organic gardening course called Organic Gardening Academy. 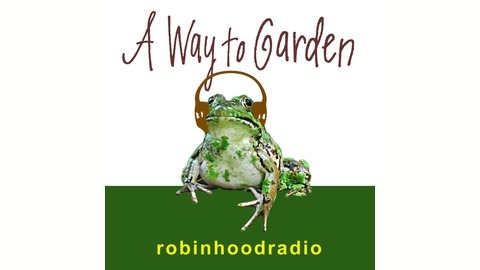 Like me, he has been an organic gardener from the start of his backyard adventures.And note: This segment is a companion to a conversation we began on Joe’s podcast that goes live April 25, 2019, if you want to check that out, too.